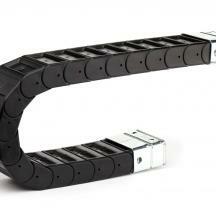 PFR Plastic Drag Chain. 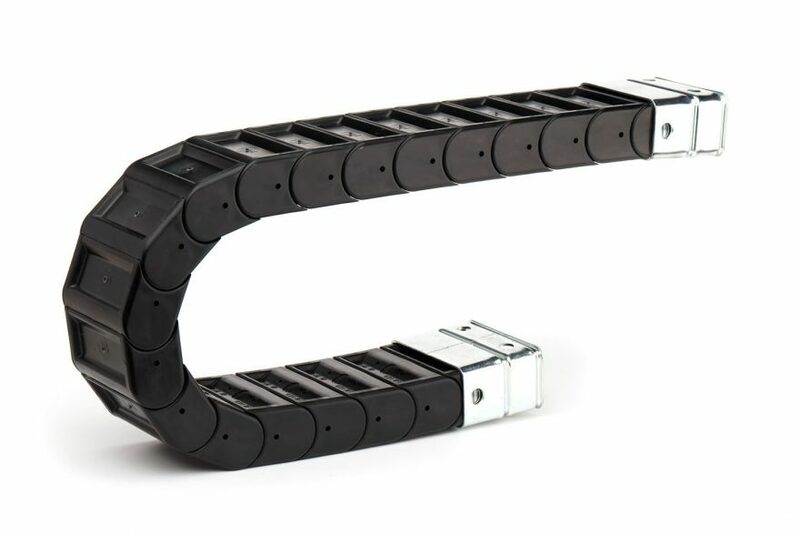 High quality plastic drag chain. 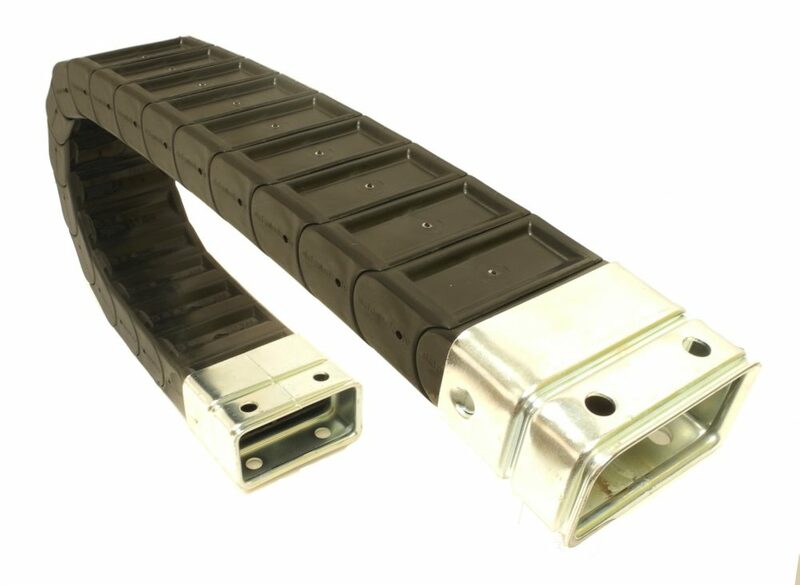 Extremely tough and durable plastic drag chain. 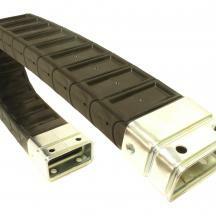 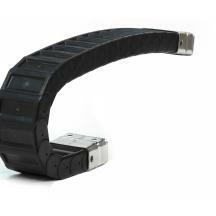 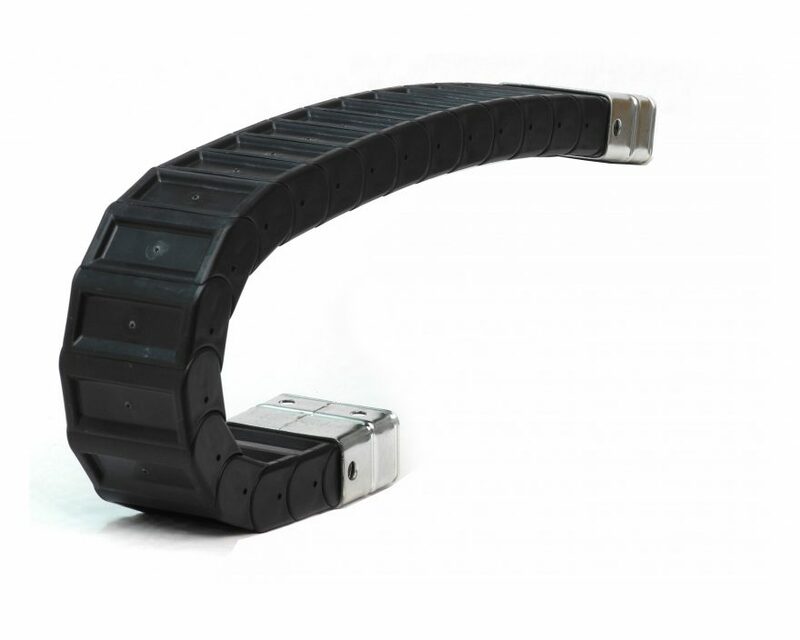 Best suited to short travel applications where hoses and cables require more protection.